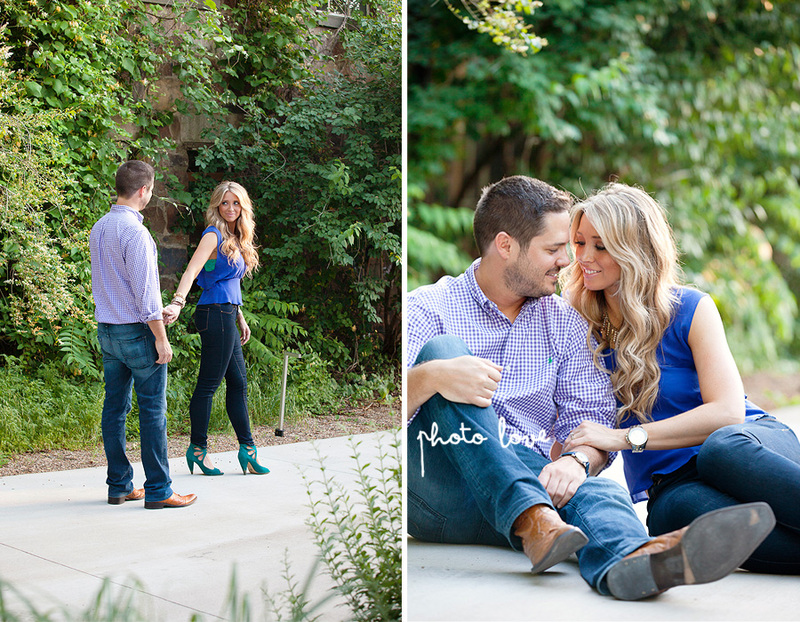 This engagement session was such a treat! Could I get any luckier than to have such a beautiful couple to photograph? Kelly is a fabulous stylist at Studio 8 salon in Fayetteville Arkansas. I would recommend her to anyone! 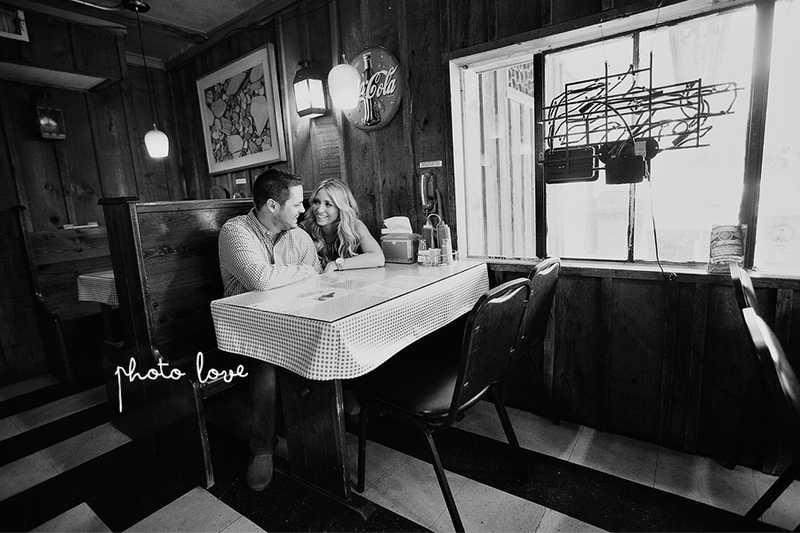 I met Kelly and Zac at her place and took some sweet engagement photos of them on Kelly's antique blue sofa. This girl sure has a eye for style. We then went to the old Penguin Ed's where Kelly and Zac first met. From there we dilly dallied around downtown Fayetteville to find the perfect backdrops. 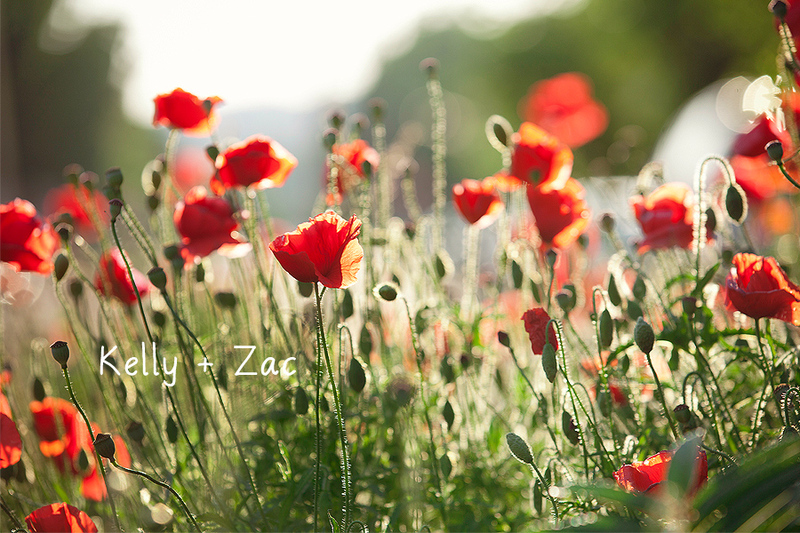 Kelly and Zac will be married July 8th at the Garden Room.